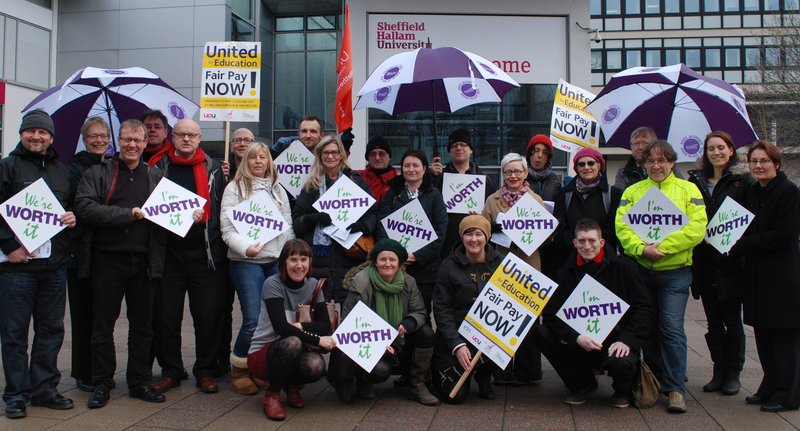 UNISON has condemned the huge gap between university leaders and the lowest paid following the release of a report that shows the average university boss now paid £272,432 – up 3% from the previous year. 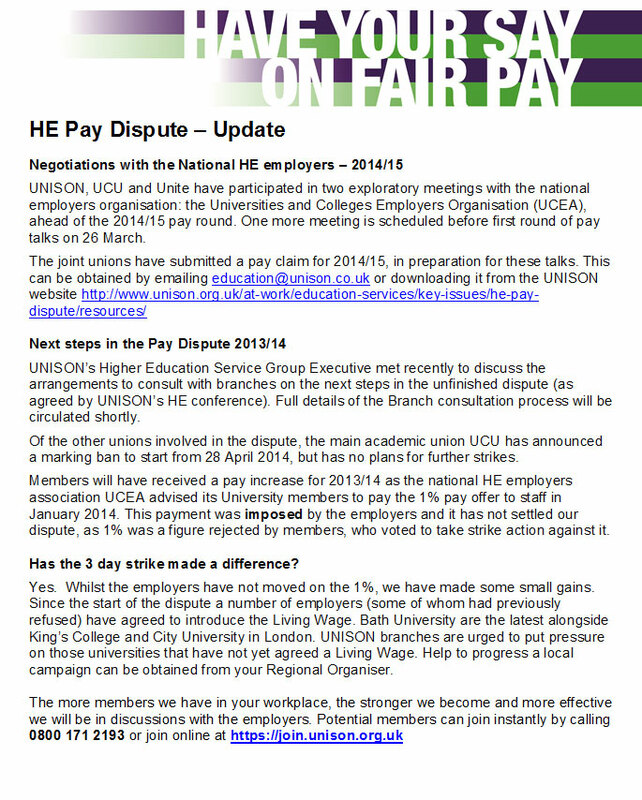 Higher education employers have made a “full and final” pay offer of 2%, with a minimum pay point equal to the living wage, following pay talks with the unions. 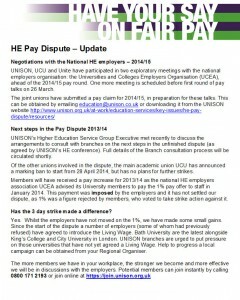 UNISON along with UCU and EIS have announced a further 1 day national strike for the 6 February 2014 in response to the HE employers refusal to improve their inadequate 1% pay offer. Unite are currently undertaking further consultation. The growing inequality in pay in higher education between senior managers and the workforce as a whole has been under the spotlight in the run-up to further strike action. Universities are refusing to make a decent pay offer, despite holding huge cash reserves, which are predicted to continue for the next few years by the Higher Education Funding Council, which describes university finances as being “sound overall”. UNISON Branches up and down the country will be protesting next week to highlight the inequality within the sector, as well as the added value that employees contribute to the student experience. UNISON’s National Secretary Jon Richards said “ Universities are keen to proclaim their success and line the pockets of Vice Chancellors and their cronies with inflation busting rises as a reward. Yet thousands of HE staff earn below the Living Wage. Workers who even the Chancellor of the Exchequer acknowledges are the “working poor”. “The money is there to pay more. Staff who have managed to hang onto their jobs through significant changes have seen their workload increase dramatically, yet their incomes have been squeezed to breaking point”. More than 4,000 staff currently earn less than the living wage despite another year of projected surplus. Pay is being squeezed following five years of pay rises below the cost of living and salaries for staff have fallen in real terms by more than13% over the last five years. 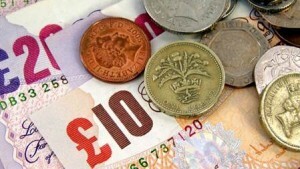 Staff have lost between £666 and £3,574 that they would have had if salaries had kept pace with the cost of living. UNISON’s low-paid members are already at the sharp end of the coalition government’s welfare reforms such as the bedroom tax.